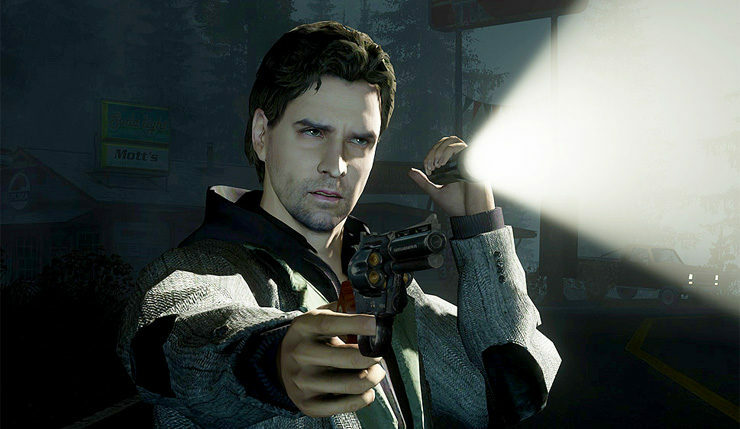 Remedy Entertainment’s cult-favorite horror-adventure series Alan Wake is being adapted for TV. According to Variety, the TV series will be produced by Contradiction Films and headed up by Legion and Cloak and Dagger showrunner Peter Calloway. Remedy will also be fully involved, with series co-creator/head writer Sam Lake attached as an executive producer. That pretty much sums it up. In retrospect, Alan Wake was ahead of its time, as it drew influence from Stephen King novels, 80s and 90s TV, and a whole lot of other things that are currently popular. Unfortunately, like a lot of ahead-of-the-time things, Alan Wake wasn’t quite as successful as it could have been, but perhaps the concept will work better as a TV series. And hey, if the TV show works out, maybe we’ll finally get another game? Don’t worry though, just because Alan Wake 2 materials are being used for the TV show, doesn’t mean a sequel isn’t happening – Lake insists Remedy is still trying to make another game happen. No word yet when or where you’ll be able to catch the Alan Wake series, as the show is still being shopped around. What do you think? Will you be tuning in?